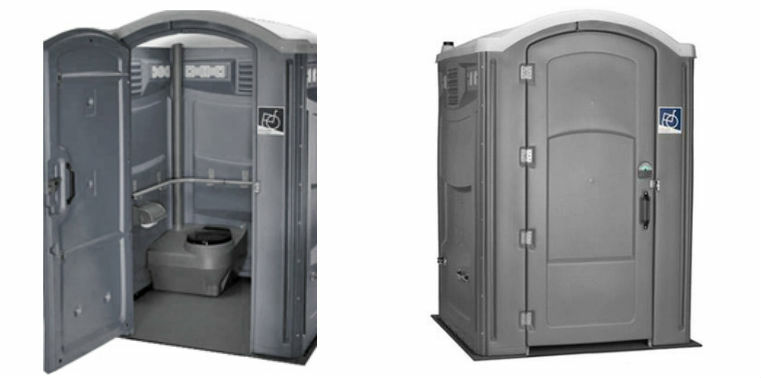 Porta Potty Pro offers a wide range of portable toilets starting from a basic standard unit to a VIP standalone restroom on rental across United States. 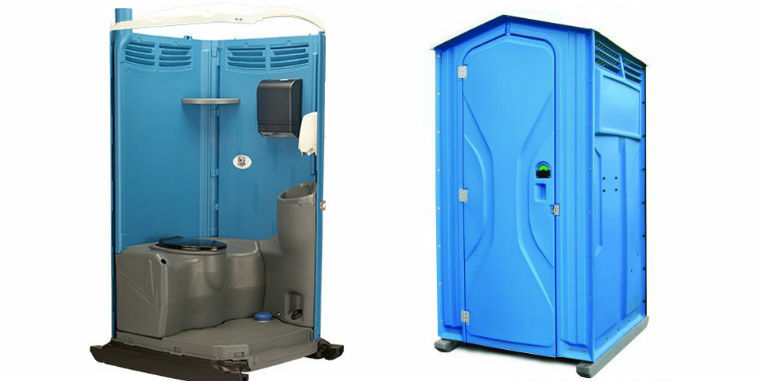 All our porta potties are clean & hygienic with excellent service plan for delivery at your location in a clean & new like condition. 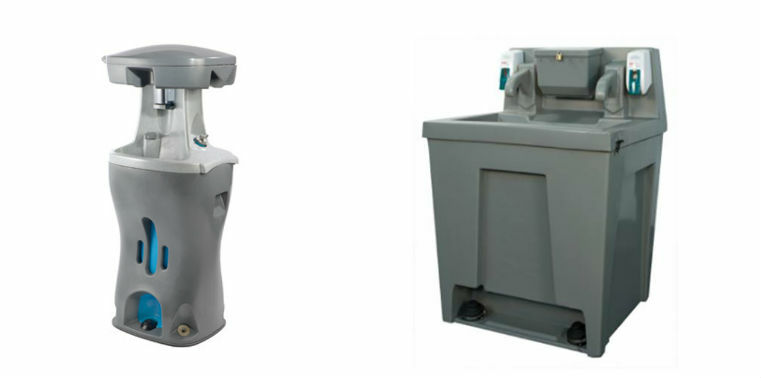 We offer both flushing & non flushing portable toilets that come with toilet tissues, spacious interior & Anti-sleep floor surface. 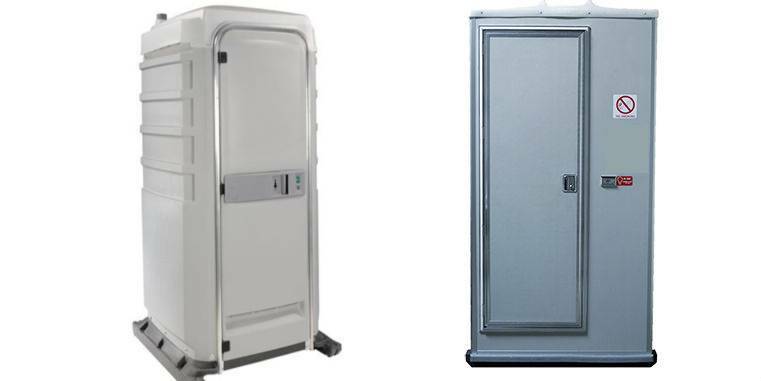 Customers can request for optional upgrades to get hand sanitizer, containment tray, lock & key & solar lighting based on availability. 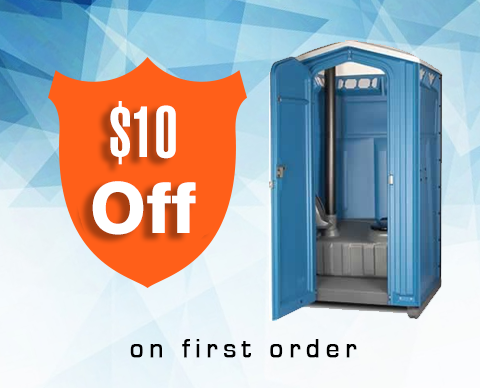 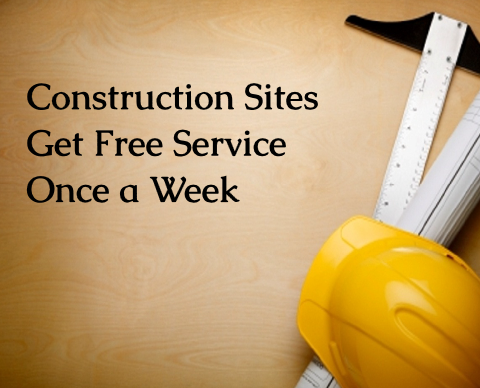 Portable toilets at Porta Potty Pro can be hired for long term rental with Free Delivery & Pick up without any hidden fee; we also provide same day delivery to our customers as per availability. 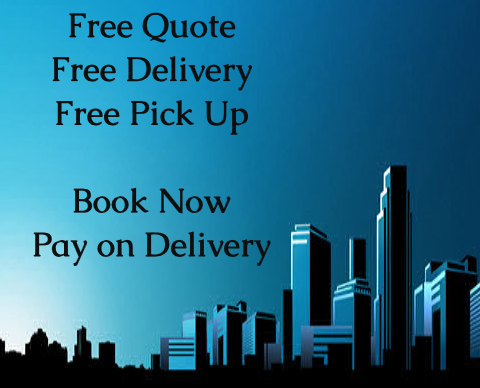 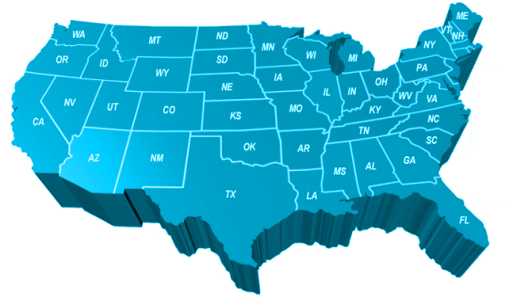 To know more about our rental price request a free quote or call us at (888) 434-9956, one of our friendly expert team will get back to you with the rental price.